The Eucharist, celebrated as a community, teaches us about human dignity, calls us to right relationship with God, ourselves and others, invites us to community and solidarity, and sends us on mission to help transform our communities, neighborhoods and world. Church teaching, rooted in both Scripture and Tradition, emphasizes both the personal and social natures of the Eucharist. 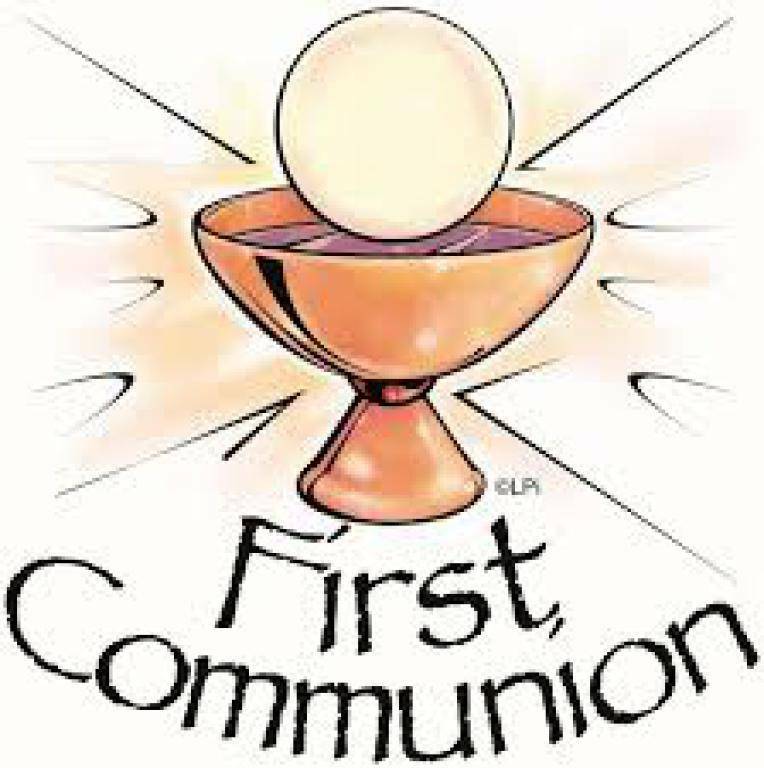 Adults desiring to receive First Communion do so by attending the Rite of Christian Initiation for Adults (RCIA). St. Joseph Worker hosts the RCIA eachr year. The Winter RCIA, which is the traditional schedule, runs from September until the Easter Vigil on Holy Saturday. The Summer RCIA runs from March until October 4th, the Feast of St. Francis of Assisi.